What does ‘The Future’ look like to you? We asked members of the Young Poets Network to write a poem with ‘The Future’ as the theme, for the chance to win Young Poets Network branded merchandise. Three young poets were also selected to partcipate in Alpha-ville Festival 2011, an international festival of digital arts, media and culture that took place in various venues across London. The poets, Molly Pearson, Eleanor Watkins and Alister McQuarrie paired up with digital designers to produce their own poetry installations, which you can view here. 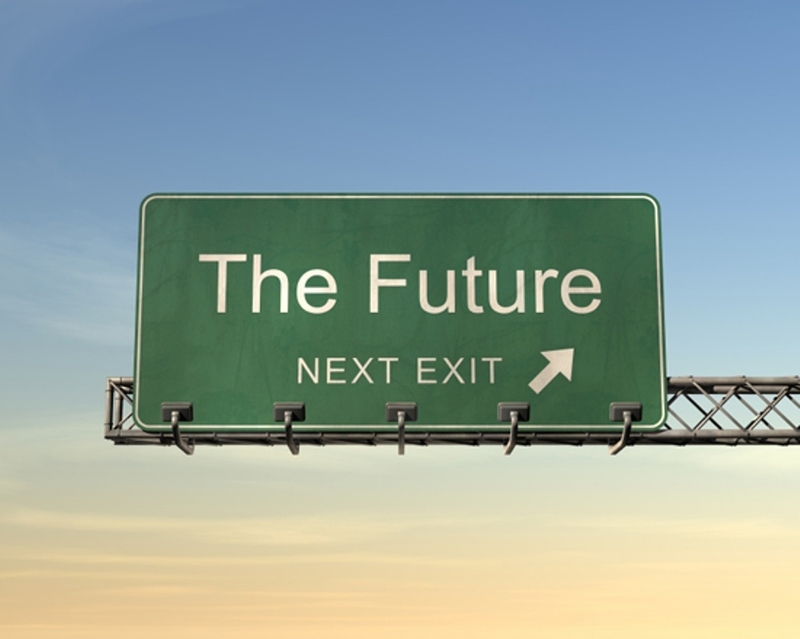 Why not have a go at writing your own poem about ‘The Future’? You could submit it to one of the competitions on our Poetry Opportunities Page. Trying to write the best possible poem? Read Cliff Yates’ tips on drafting! i’m stanley otney aged 17 from cameroon. i wish to know if you got some competitions which i can participate? if yes, please give me informations about them.thanks for your understanding. Hi Helen, we’d like you to send just one poem, your favourite. I’ve updated the wording to make it clearer. Good luck!